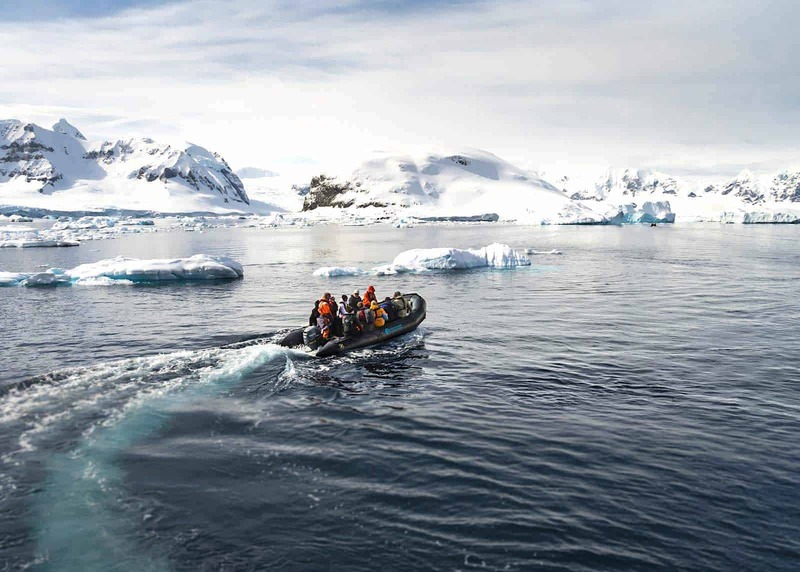 Discover Antarctica’s magical scenery, vast wilderness & abundant wildlife. 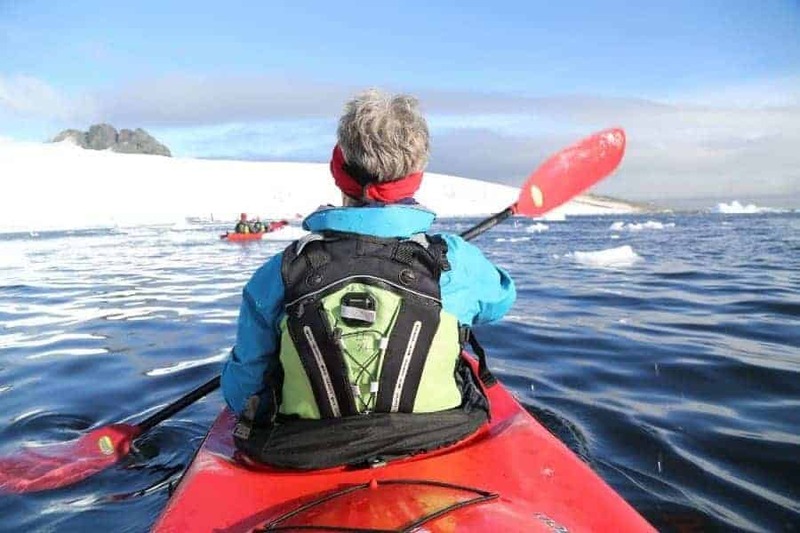 Choose from a variety of onshore activities like Kayaking, Zodiac Trips, Mountaineering, Snowshoe Trips & Photography. All activities free of charge (except Scuba Diving). 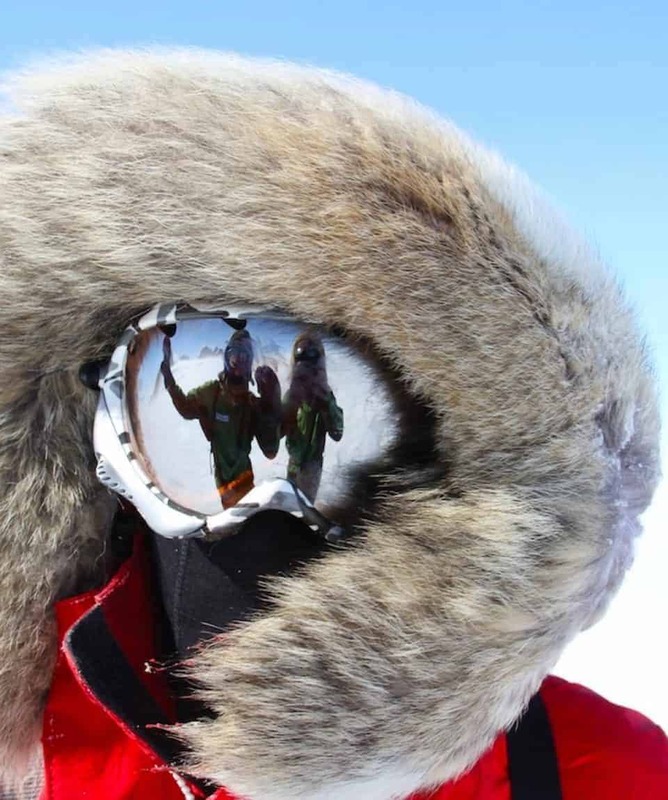 It really is an unforgettable once in a lifetime Antarctica Adventure. All about the Antarctic Peninsula, Base Camp Voyages, 12 Days, Antarctic Expedition. 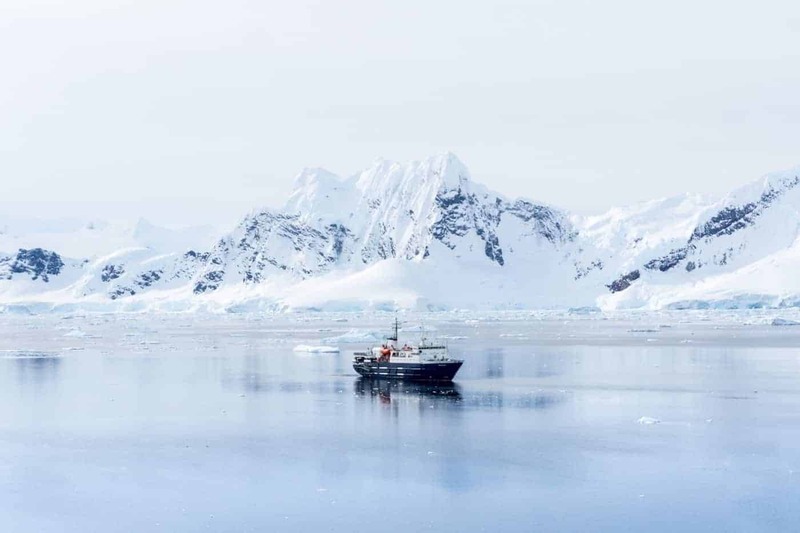 The Antarctic Peninsula is seen by many as the ‘Last Frontier’ due to its remote location and difficulty of access, this is a destination very few people have the opportunity to experience. 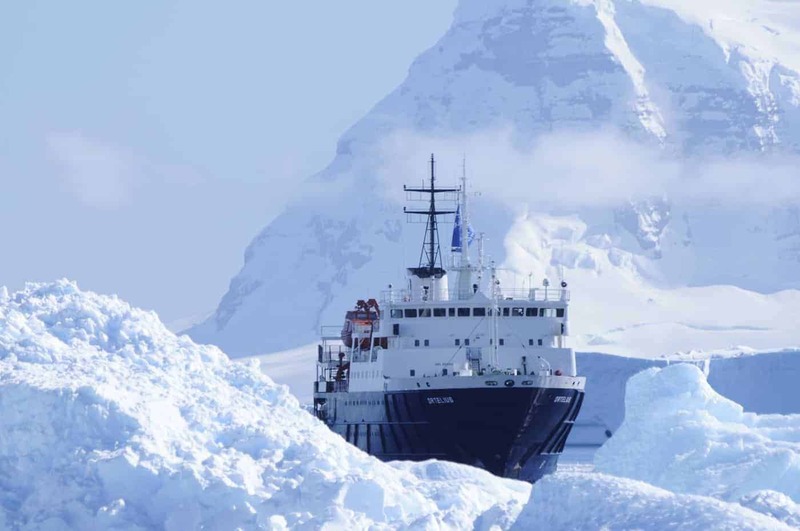 We offer five ship-based Antarctic Voyages & Expeditions to Peninsula each season. 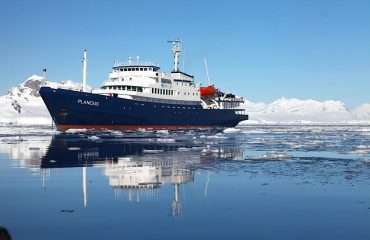 We cross the Drake Passage in a comfortable ship before our vessel becomes our Basecamp for daily activities such as mountaineering, ski touring, snowshoeing, kayaking, camping, hiking, photo workshops and landings ashore. There is something for everyone on this journey: this trip is an opportunity to discover Antarctica at a range of different activity levels. Our Antarctic Voyages begin in Ushuaia, Tierra del Fuego on the southern tip of Argentina. Ushuaia is a bustling port town, and its 40,000 inhabitants are nestled between the cold mountains and an even colder sea. ‘Downtown’ has plenty of shops including internet cafes, cafes, clothes shops, chemists and an array of good restaurants. 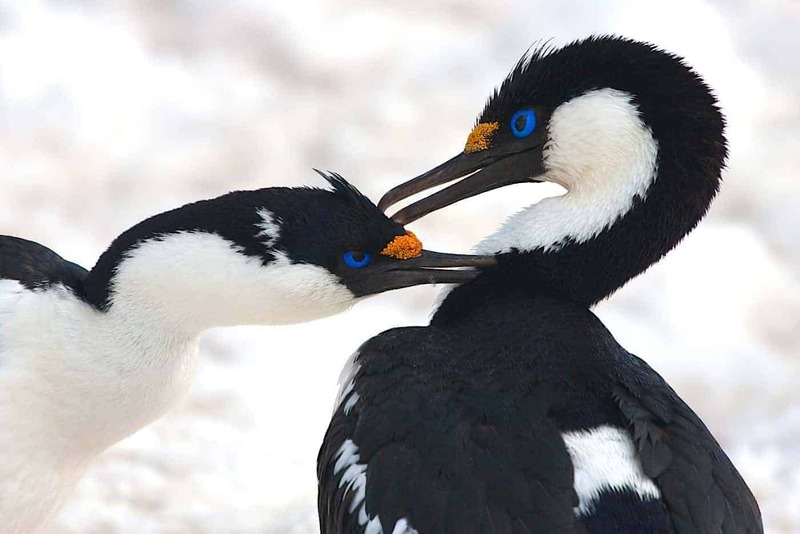 Crossing the Drake Passage is an unforgettable three-day experience in itself and a great way to start the expedition as we spot our first Antarctic birdlife. Our vessel will drop anchor for two or three days in the Neumayer Channel to serve as a Base Camp for our active passengers to allow more time than usual for wide-ranging activities: mountaineers to climb mountain ranges, hikers to participate in long walks, photographers to explore photo opportunities, campers to enjoy life at shore base camps, kayakers and zodiac passengers to explore nearby shores, where the ship cannot go. Passengers who do not wish to be physically active will enjoy our zodiac excursions and follow the normal shore program and land excursions (easy to moderate walks and hikes with a focus on wildlife). 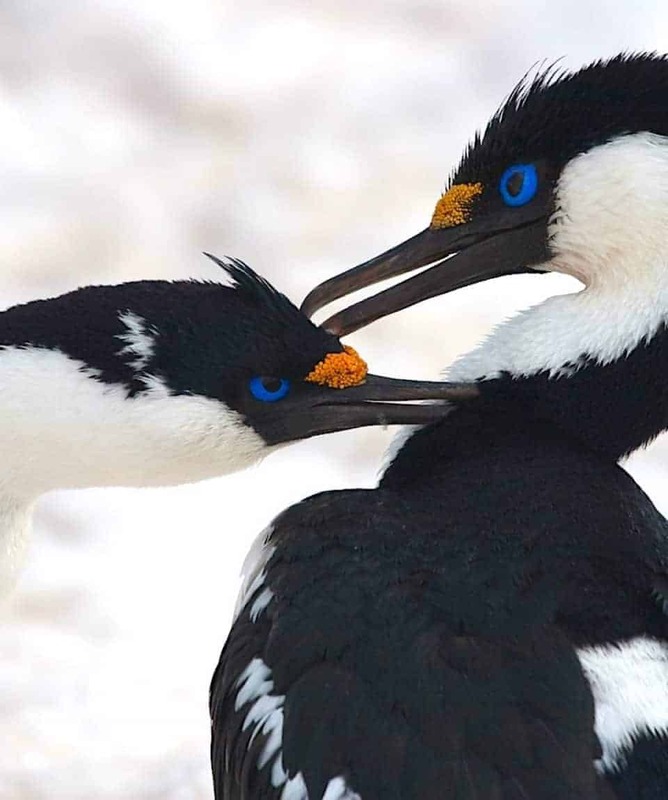 Rounding Cape Horn ticks another box in every adventurer’s wish-list. 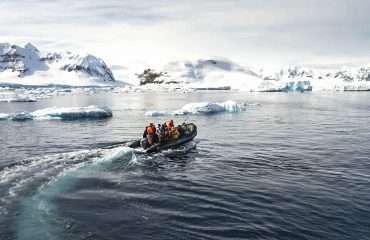 The whole Discover Antarctica trip is an experience of a lifetime, and a rare opportunity to try a variety of activities in this spectacular Antarctic setting. All activities are offered free of charge (with the exception of scuba diving) but these must be pre-booked prior to departure. 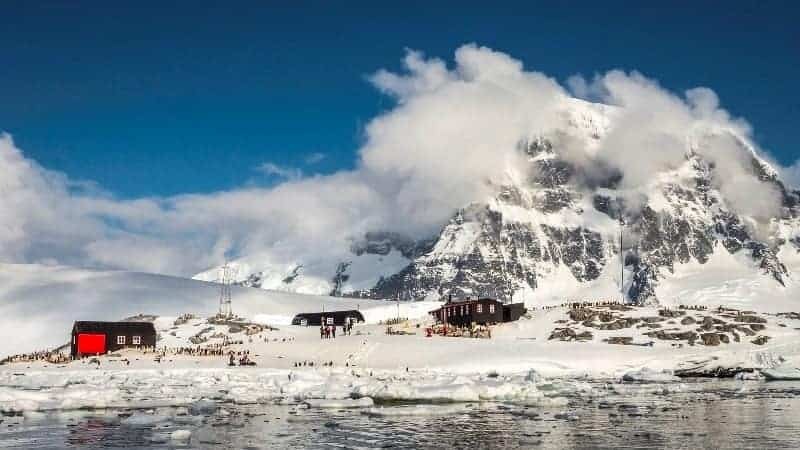 This is our core activity: guided shore excursions, walks and wildlife spotting and zodiac cruises will be offered to all passengers during the Antarctica voyages. 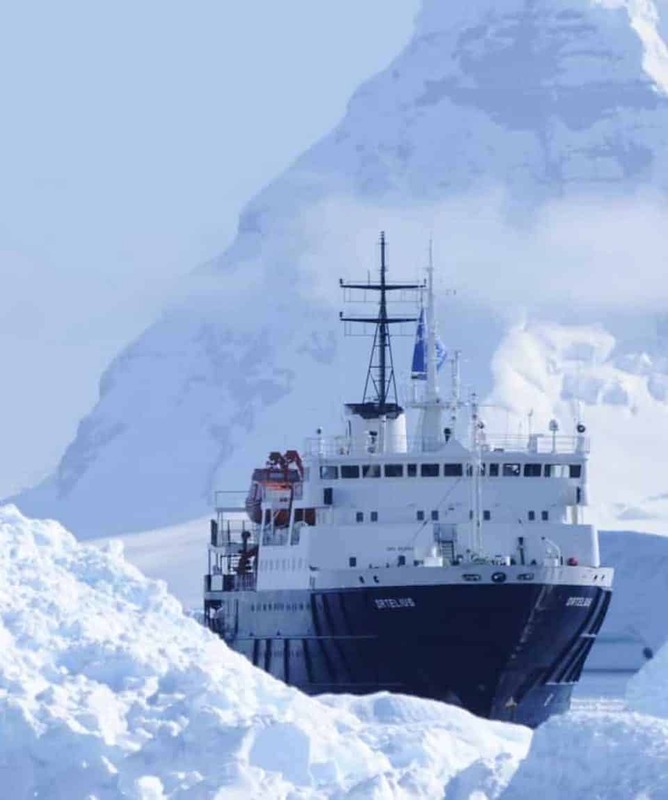 Our Antarctica voyages are primarily defined as explorations and we spend as much time ashore as possible. We can be flexible, taking advantage of wildlife opportunities by using our zodiacs for both landings and cruises. Our knowledgeable guides assist on these outings, providing detailed information. This is supplemented by lectures on board covering topics such as wildlife, history and other relevant topics. The objective is wildlife, scenery, icebergs, etc. and the chances of meeting wildlife while paddling are high. 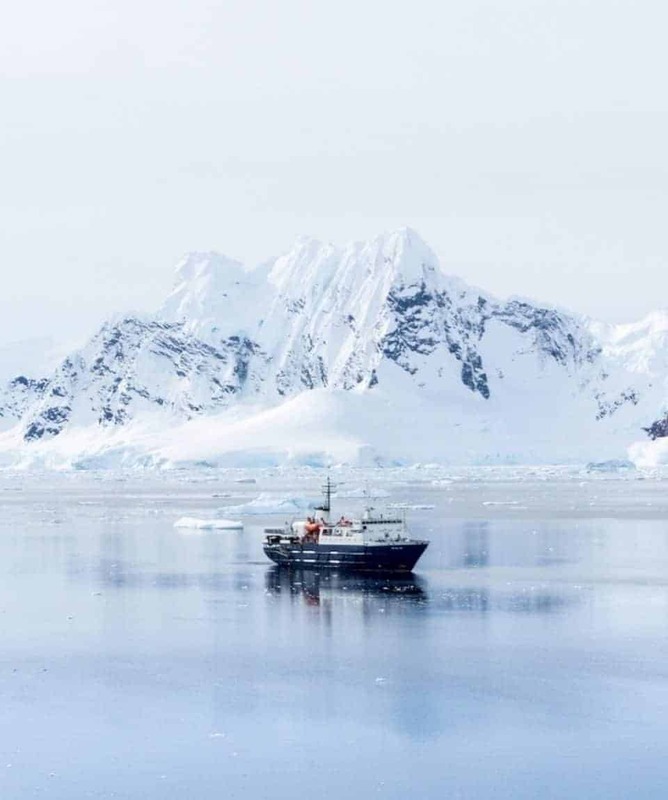 The voyages will explore the Antarctic Peninsula’s western coasts and sometimes the northern part of the Weddell Sea. 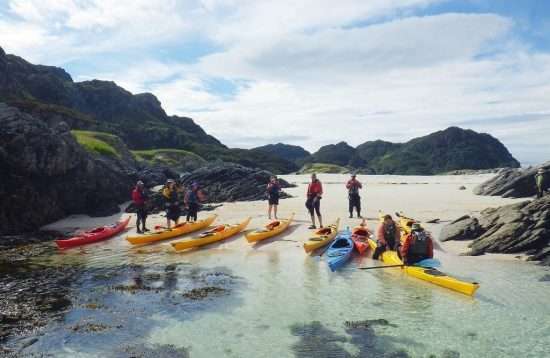 The excursions will be tailored to the skill level of the group and the sea conditions encountered. 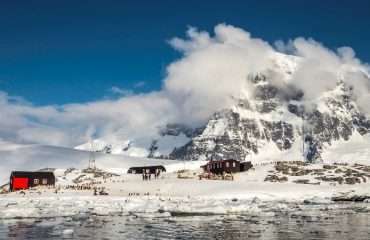 This is a technical and more strenuous activity for mountaineers who wish to walk beyond the shore radius in order to reach higher grounds and viewpoints. 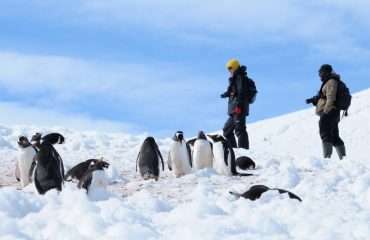 Mountaineers walk in rope parties under the leadership of a certified mountain guide, mostly across the glaciated environment in Antarctica. 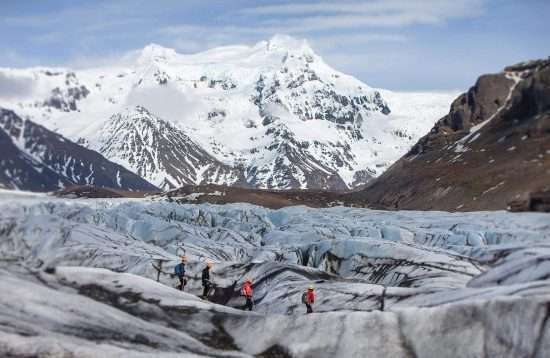 Depending on the landing site, glacier walks can vary from half day to full day outings. Mountaineering knowledge is preferable, but not required. Physical fitness is essential. 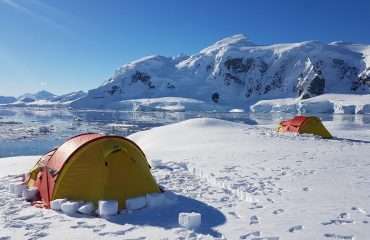 We offer an exciting ‘open air’ camping option, providing an intensive experience of the Antarctic wilderness. We provide industry leading special gear and field equipment which includes top quality wind and waterproof, breathable bivouac bags (lightweight alternative to tent system). 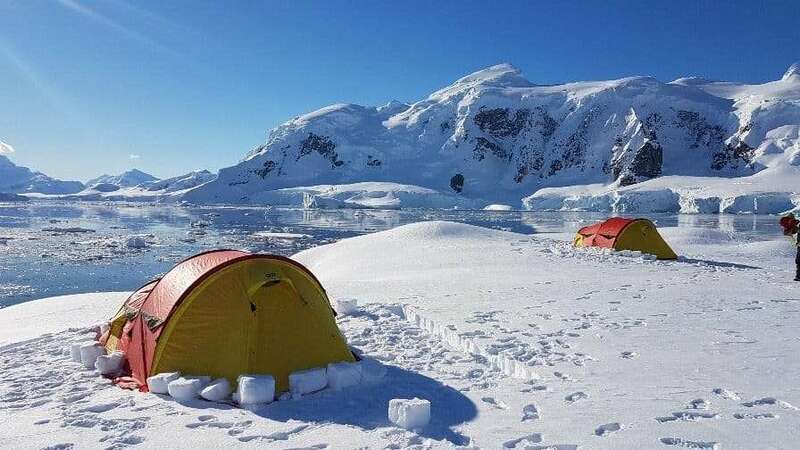 Polar sleeping bags will keep campers dry, warm and comfortable during the night in the open air of Antarctica. The night ashore will be supervised by one experienced field guide. Please note that camping is always subject to weather, local site and environmental regulations. personnel aboard (guidelines will be provided).